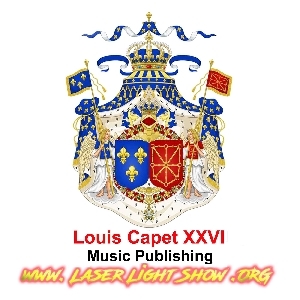 Pop: Electro Dance Music Louis Capet XXVI LASER Light Shows is one of the longest running Laser Show companies in the USA resembling outdoor firework displays. We are Licensed by the FDA and FAA for outdoor Laser Shows, & are insured for over 5 million dollars.  We have the New York State Dept of Labor Radiation Division Laser Operators License, which is one of 3 States in the USA that requires individual State Licensing for Laser Light Shows, also the New Jersey Gaming Enforcement License for Casino Vendors, and the NYC Fire Department Place of Assembly Safety Personnel Cert.